Hey dolls, I hope you are having a great Wednesday! 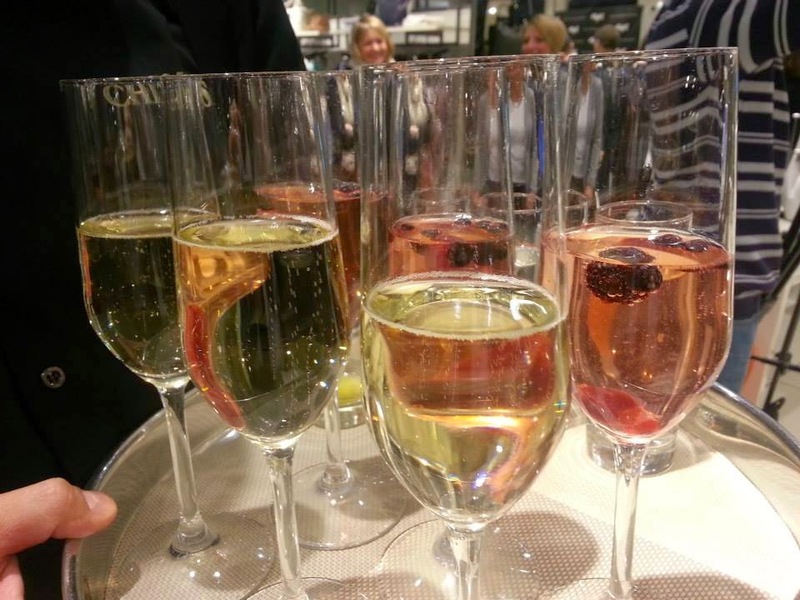 Today I'm sharing with you photos from a lovely cocktail I attended last night in XYZ Premium Fashion Store in Ušće shopping mall. 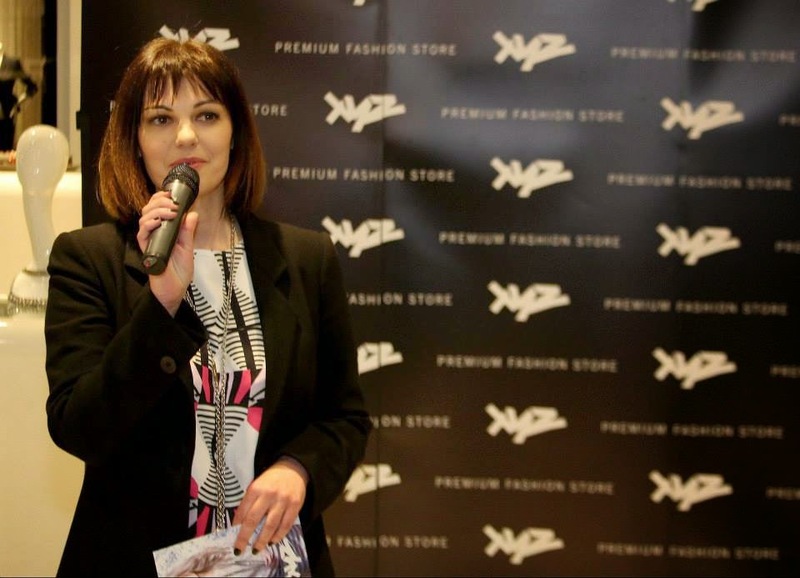 Miss Lena Kovačević, pop-jazz singer and compositor became XYZ ambassador for Serbia! Last night Lena held a small concert which signified the beginning of this new collaboration. In XYZ store you can find a lot of exclusive brands such as Boss, Burberry, Coccinelle, Dsquared2, Fracomina, Marc Cain, Michael Kors, Pinko, Antony Morato, Jimmy Choo, Salvatore Ferragamo and many more. Enjoy the photos! I hope you like the photos dolls! Do you listen to the music of Lena Kovačević? Do you shop at XYZ? Leave all your impressions in comments!